Cinelerra GG Infinity is a free and open source video editing software for Linux. 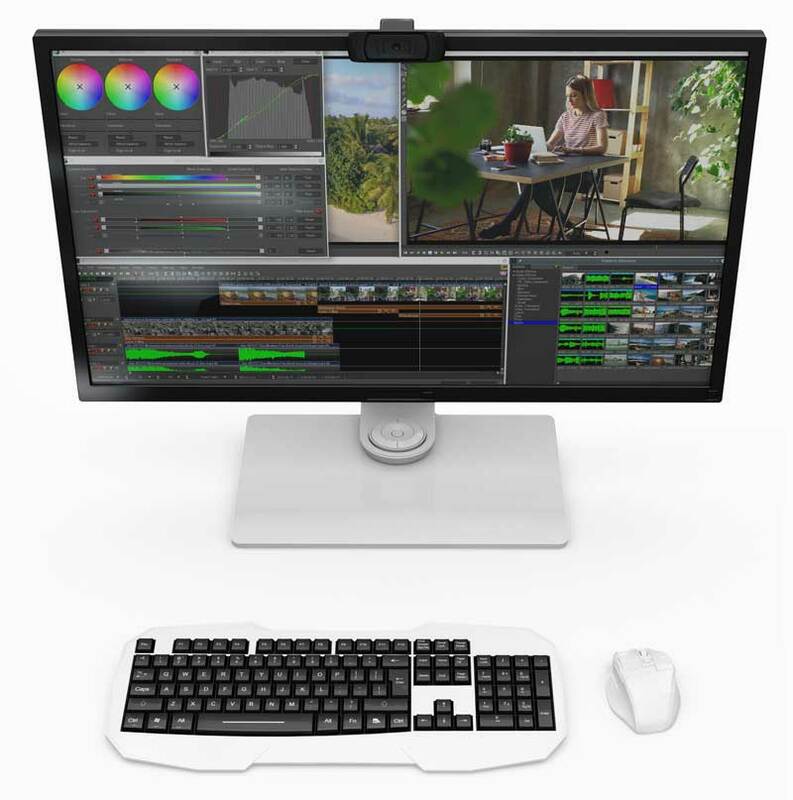 It handles rendering, compositing, motion tracking, video editing and much more. It is a rolling release, every month, and therefore the additional name Infinity. If you want to get started right away, click here. What features does Cinelerra have? Here you see a small part of the extensive features. Cinelerra GG Infinity is an 8k editor, supports LV2 like the audio mastering software Calf Studio Gear and works with multiple cameras. It supports proxies and has a text editor for creating titles and texts for your videos. Here you will find a more extensive feature list. What is Cinelerra GG Infinity? Cinelerra GG is a free video editing software that lets you edit your videos and make them look like a movie with transitions, effects and text. You can use it to cut out unsightly parts of your video, rearrange sequences, add beautiful transitions, improve visual detail or audio quality, and add music. Render your new video project directly with YouTube presets. 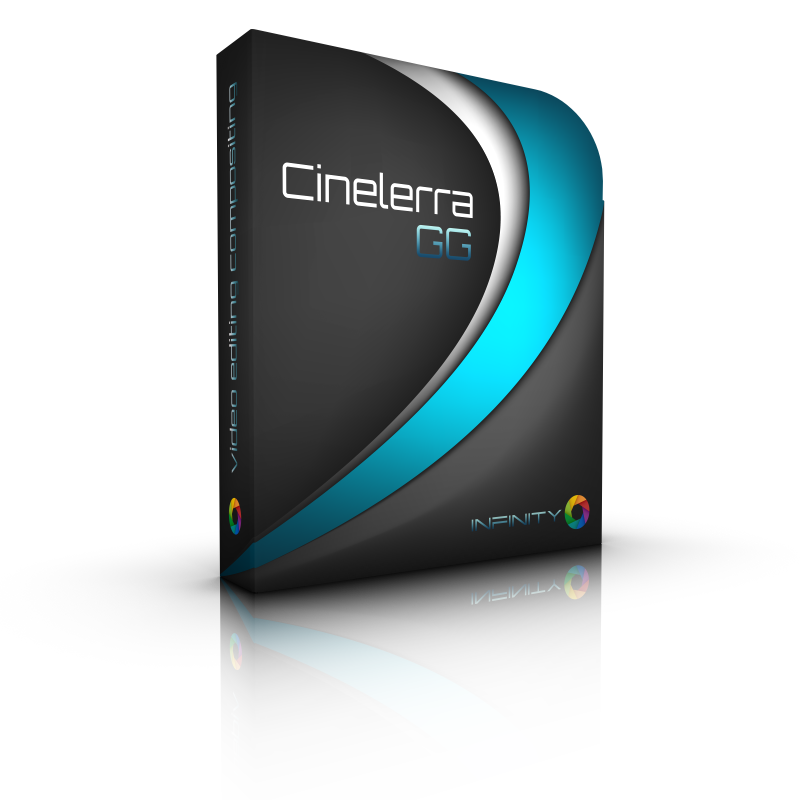 Cinelerra GG Infinity is designed for professionals, but it’s just as good for beginners as it is for getting the most out of their videos. Cinelerra GG Infinity is a resource-saving video editing software for Linux. It is characterized by extensive possibilities to modify video and audio media. Through the integration of the software package FFmpeg, hundreds of extensions and codecs therefore are available. 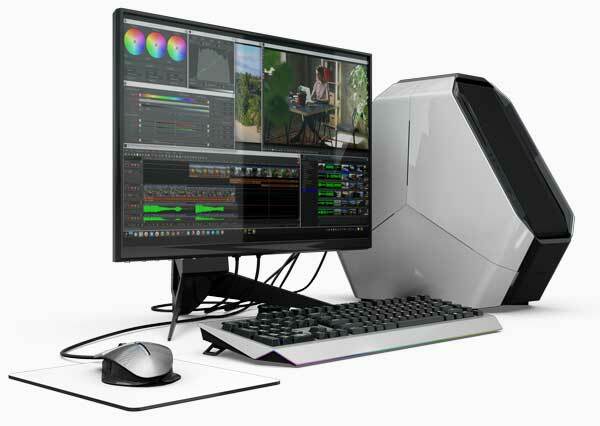 It is certainly not comparable with the functionality of the most important commercial video editing software in the field of video postproduction, but it is more than sufficient for common user. It is free and open source. Together with many filmmakers, developers and supporters we pursue a continuous development, hence the additional name Infinity, for a monthly rolling release. Some users ask themselves: What is LV2? What can I do with it and why does Cinelerra-GG support this audio interface? The YouTuber unfa explains in his latest video the different Open Source Audio Plug-In formats in an excellent way, he clarifies the question what is LV2. Unfa is a musician and YouTuber who uses open standards in his music production and from time to time he shows on his YouTube channel how he produces his music. He is also responsible for the official Ardour YouTube channel. Ardour is an open, popular digital audio workstation available for Windows, Mac and Linux. Many video editing experts prefer to work with the appropriate video editing control devices to increase workflow. 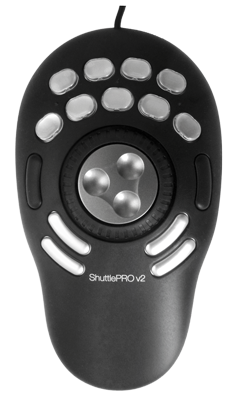 In response to user demand, we have integrated the Jog Wheels ShuttlePROv2 and ShuttleXpress into Cinelerra-GG to facilitate intuitive operation. More detailed information can be found in the User Manual. Is Cinelerra GG Infinity also available for other operating systems? Cinelerra GG Infinity is available for GNU/Linux and FreeBSD. Due to the lack of professional video editing applications for Linux, Cinelerra was developed for Linux. Cinelerra GG therefore serves as a replacement and for this reason there is no Windows or Mac version. We support up to nine different distributions. Click here to go to the download overview page. I need help, who can help me? We are a free community of filmmakers and developers and help each other. If you don’t know what to do and need help, our dedicated volunteers or developers will help. Here you will find a support overview of all important contact points, from forums, issue trackers to mailing lists. If you are new here, we recommend that you use the forum first. Here you will find the documentation, try to get a small overview there.